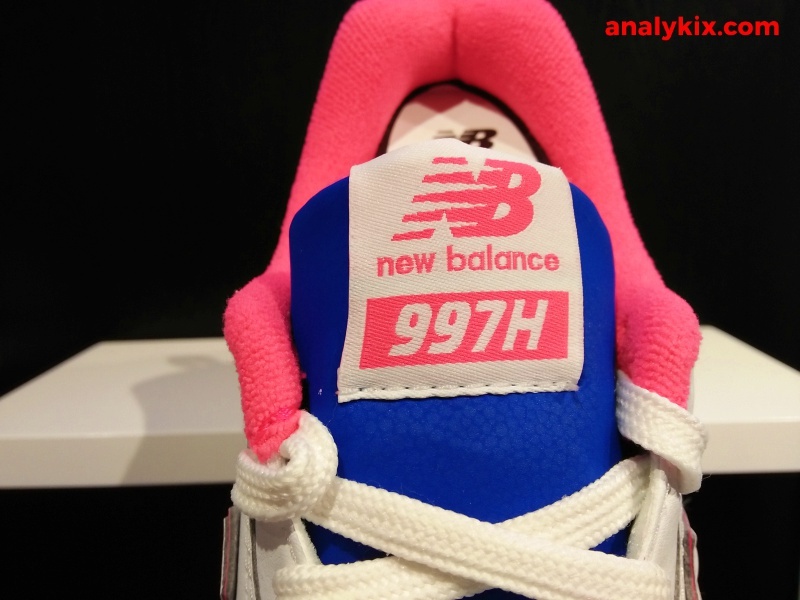 The New Balance gets a remix dubbed as the 997H. 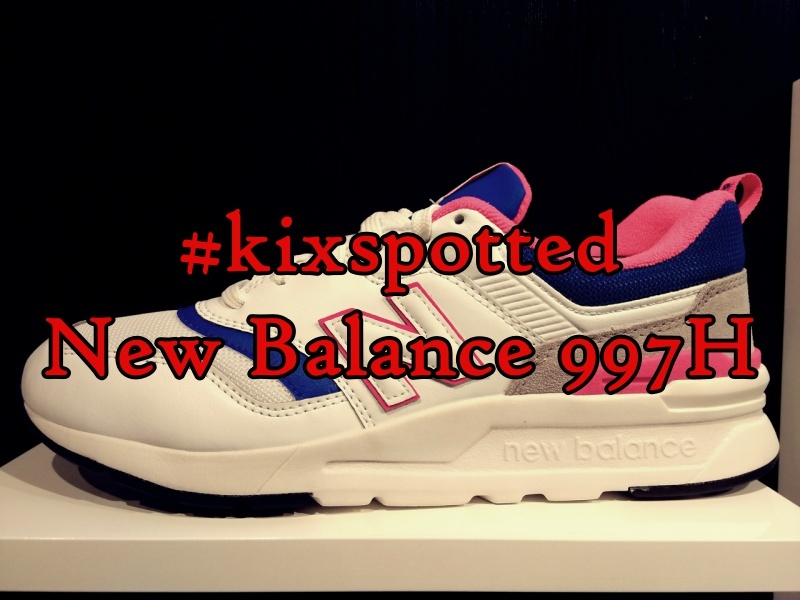 Check out the in-store video and image down below for more details. 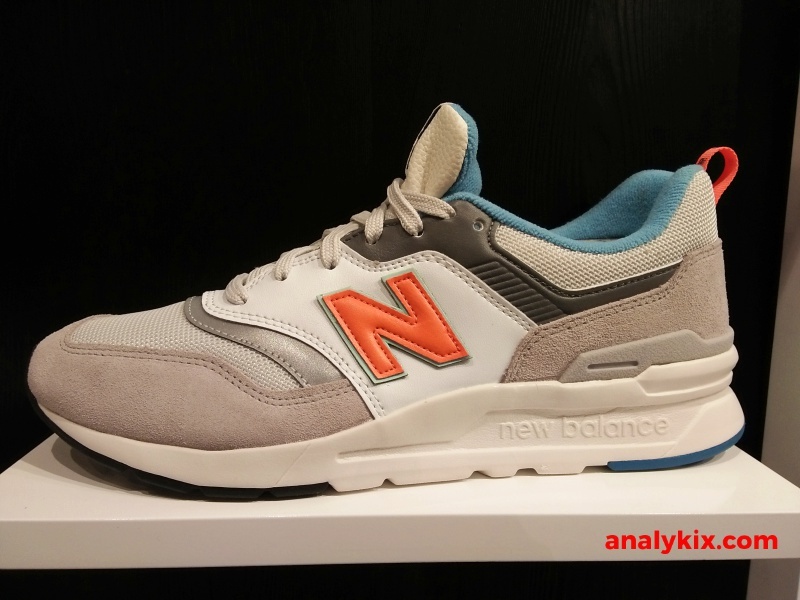 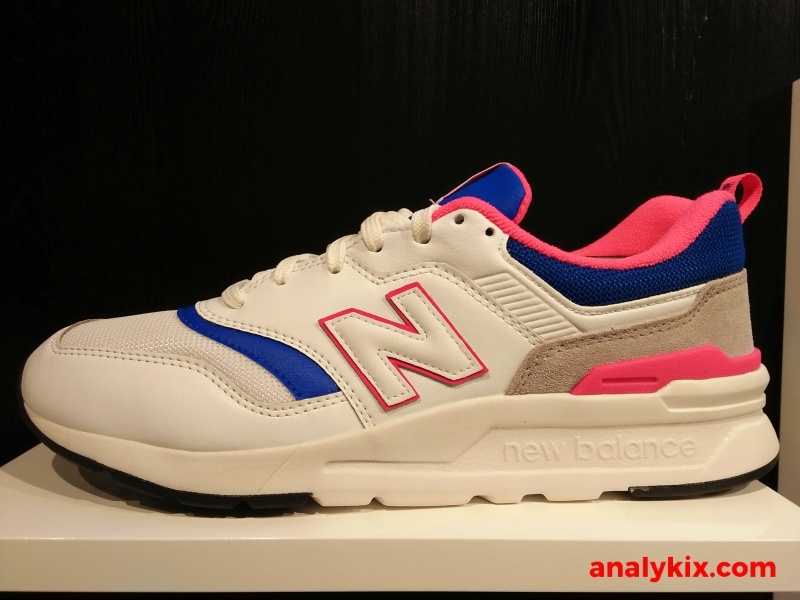 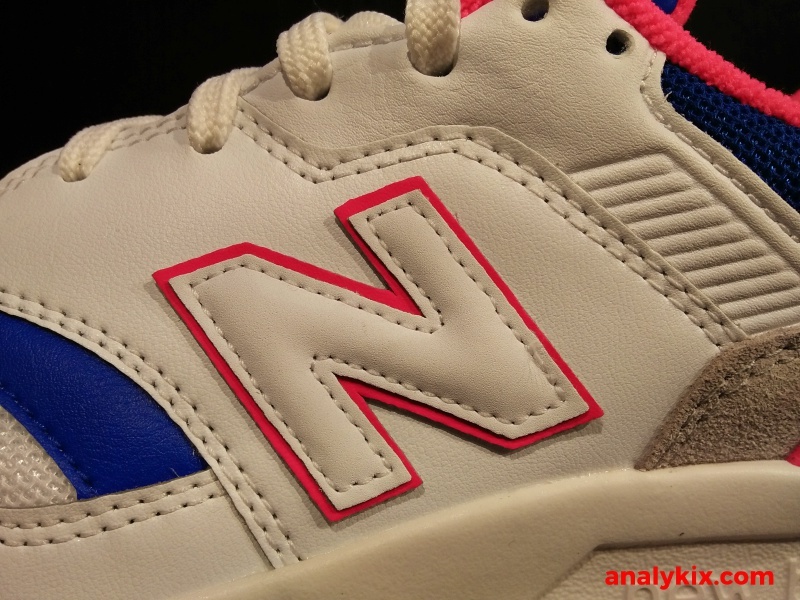 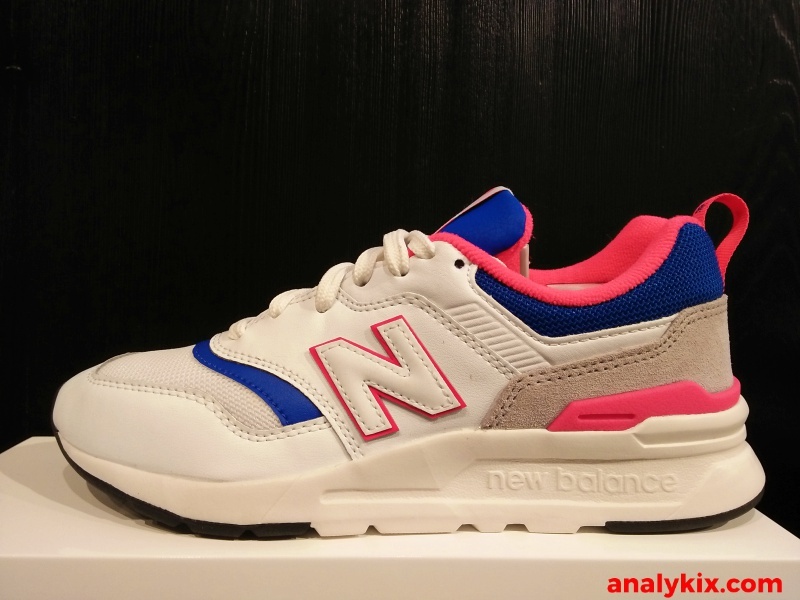 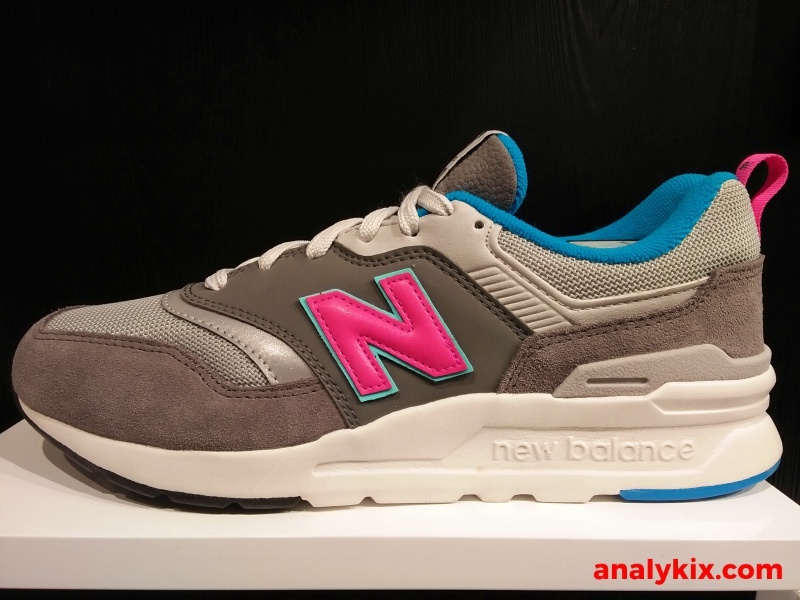 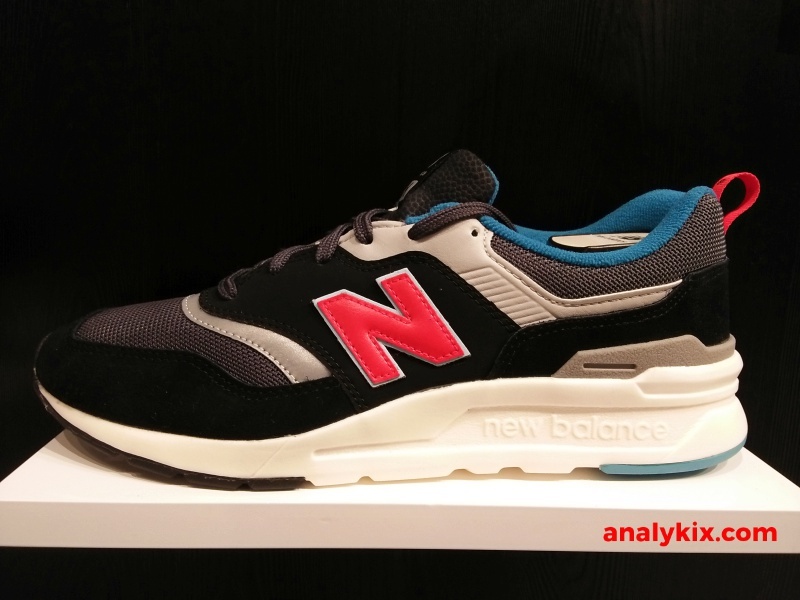 The general look of the upper isn't really noticeable and if you are a fan of New Balance or very well-versed with their line, you can pretty much notice that it is indeed a 997 with some slight alterations to match the whole athleisure look like the addition of a heel pulltab to aid you in wearing the shoe quickly. 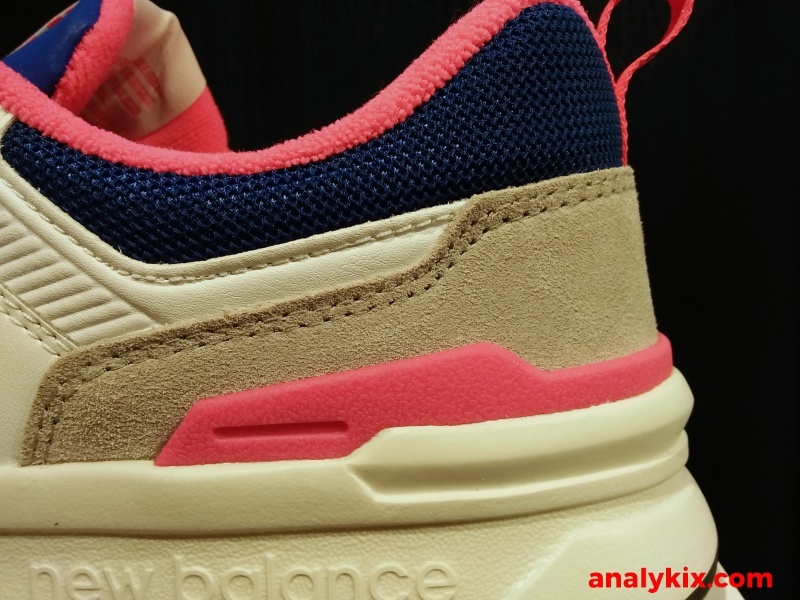 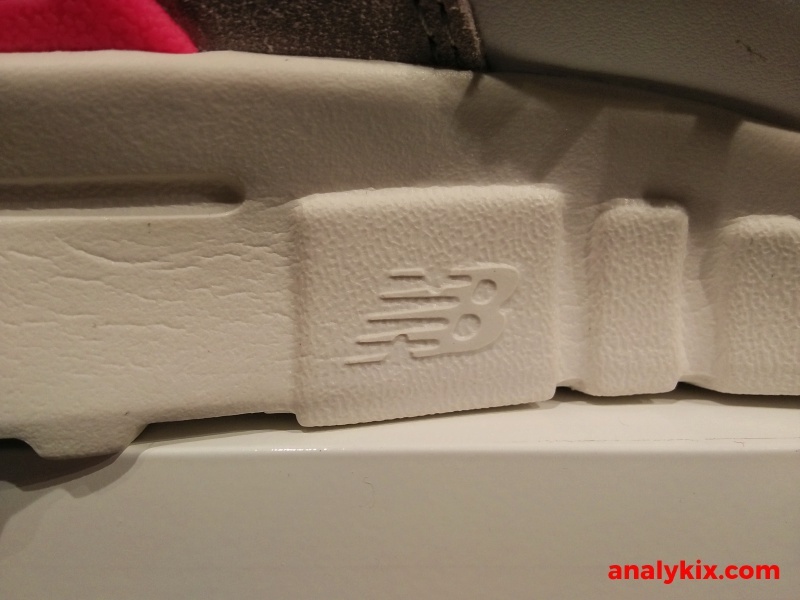 But in terms of materials, it is pretty much the same using a combination of leather, suede and mesh and it still really looks like a classic New Balance shoe if you ask me. 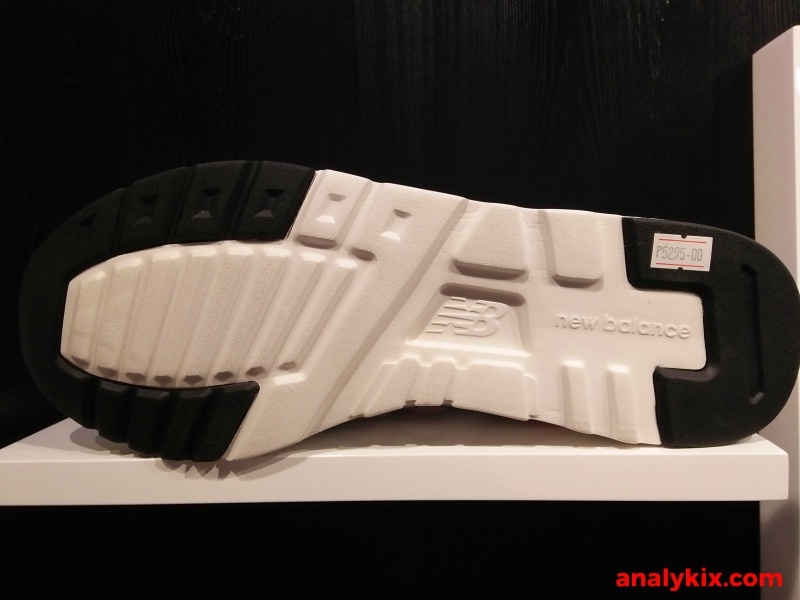 A lightweight Encap was used in the midsole which reduces a lot of weight when being compared to a compact EVA foam. 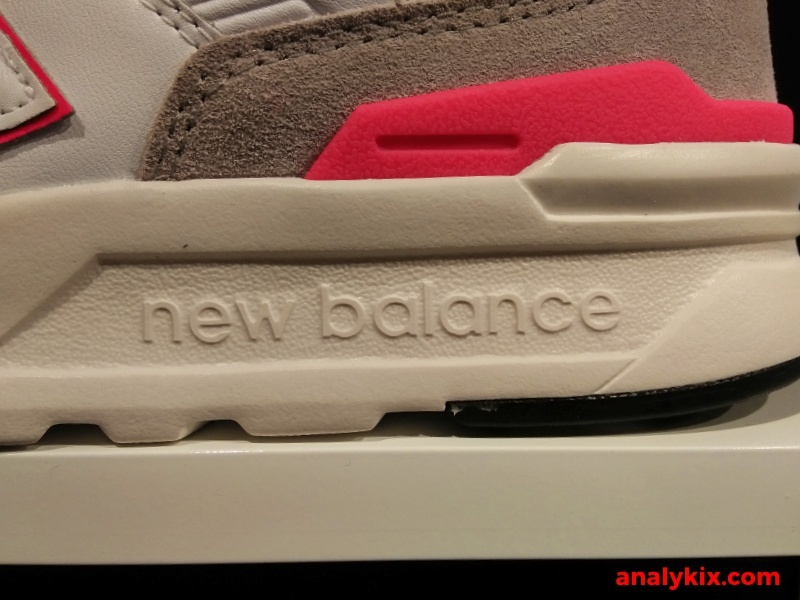 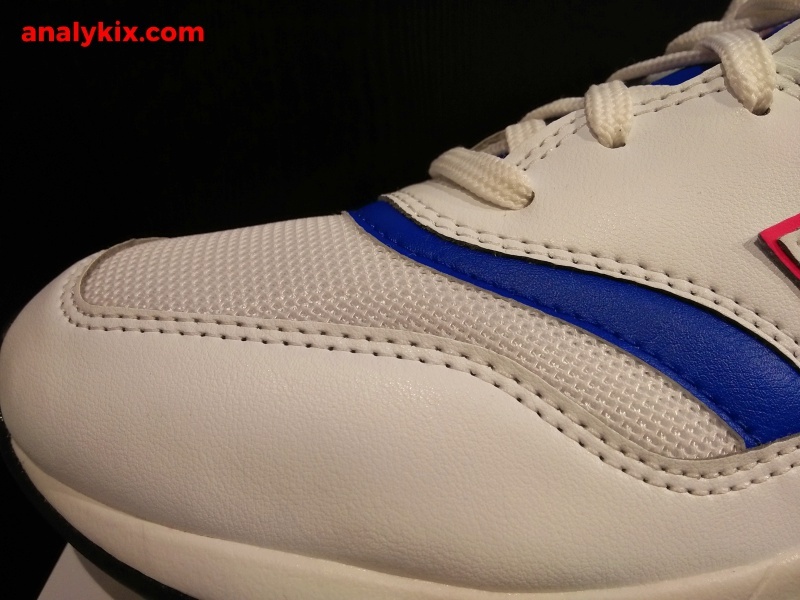 It goes all the way underneath the outsole to further reduce weight but they still placed some solid rubber in certain zones where you need a lot durability which is located on the forefoot and heel area. 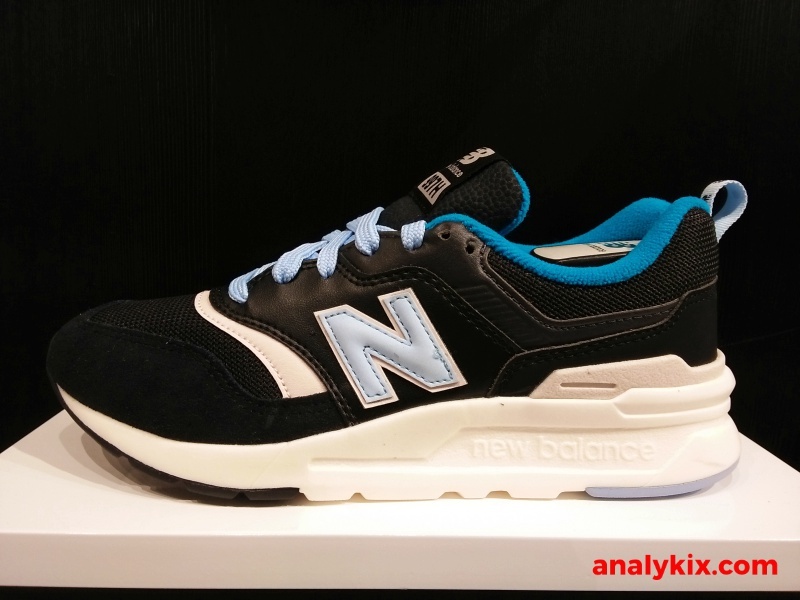 Overall, the New Balance 997H is a remix of a classic model which is a good way of catching up with today's trend where style meets comfort. 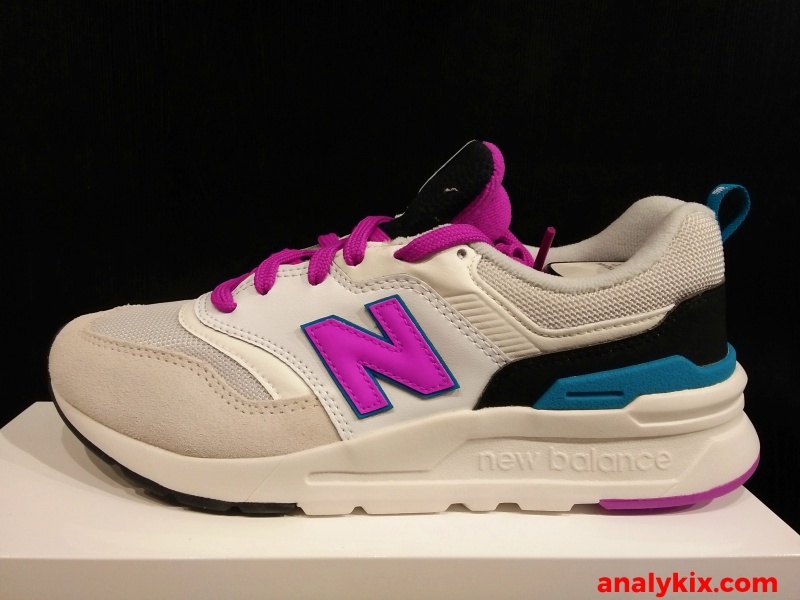 Available now New Balance stores and comes multiple colorways (both for mens and womens size).